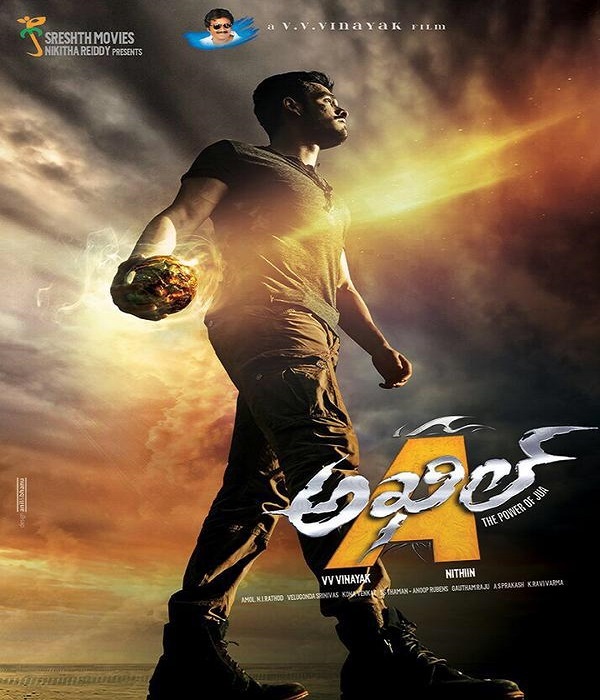 South Indian superstar, Nagarjuna's son, Akhil Akkineni is all set to make a grand debut in Tollywood with a film titled after him, Akhil directed by V V Vinayak. The star kid released the poster of his film on social networking website Twitter and shared his excitement about the film which releases in October this year. Industry stalwarts, like Baahubali director S S Rajamouli and Ek Villain director Mohit Suri sent their best wishes to Nagarjuna's younger son Akhil Akkineni. 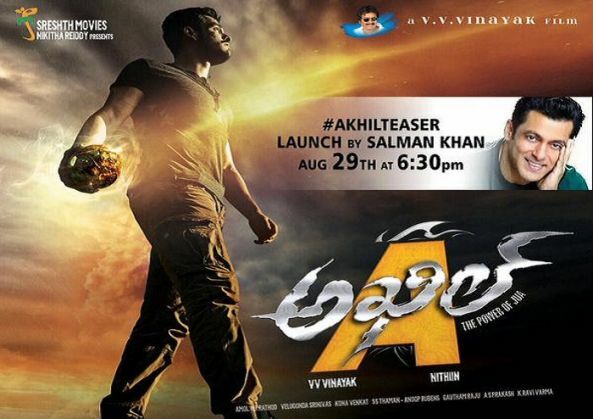 In Bollywood, we usually have teaser launch and trailer launch events for big films however the marketing team of Akhil have come up with a unique strategy to launch the teaser of the film. Recently, when Salman Khan visited Hyderabad for Chiranjeevi's birthday bash, Nagarjuna requested Khan to launch the teaser of the film through his Twitter account and Salman readily agreed to do the same. Salman along with Nagarjuna will launch the teaser of the film at 6.30 pm on Twitter. There are reports that another renowned film personality, whose name is kept under wraps will launch the teaser of the film on Twitter.